Did the Ancient Egyptians view astrology in the same way that Western astrologers now read horoscopes? That depends on your definition of ancient. The beautiful zodiacs on the ceilings of Dendera (one round, one square) have been attributed to the time of Ptolemy, about 2,300 years ago, when the Greeks ruled the area. The round zodiac shows essentially the same horoscope signs as the Greeks that Western astrologers use today – the flat disc that shows the movement of the sun, moon and planets along the ecliptic (path of the sun). The full disc at Dendera shows the constellations visible to the north and to the south of the zodiac signs – the whole visible sky – and some of these constellations are incorporated into the Egyptian decans. These are the three 10-degree sections of each 30 degrees of each zodiac sign, and the Tarot Minor Arcana cards relate to these same sections of the zodiac. 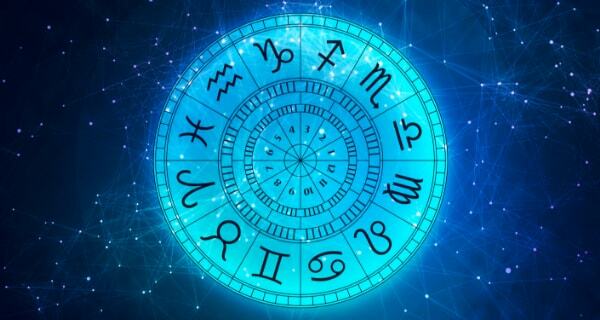 While this zodiac is beautiful, and very useful in personal readings and predictive work, looking at the whole sky leads us to a more profound knowledge of the Ancient Egyptians, ourselves and our life paths. So how are astrologers to begin to recover the richer depths of astrology that the Ancients held? How do we bring the whole sky of stars back to our readings? The brilliant astrologer Bernadette Brady studied this subject for about 10-20 years and tested thousands of personal charts, developing a computer program called “Starlight” that gives us easy access to working with the whole sky. She has been training other astrologers on the effective methods she discovered that can bring these stars into personal readings. All of us have since been doing our own research, and we share the wonders revealed. In addressing how effective this method is, let’s examine the amazing example of Princess Diana’s stars. While her traditional Western chart shows much of the activity and timed events in Diana’s life, the stars show the power and passion that led her to be a mythic figure. Princess Diana’s path in life is guided by the red “eye of the bull,” Aldebaran, her Heliacal Rising star. This star offered greatness as long as Diana remained true to herself and her path, maintaining her integrity. Her Heliacal Setting star is Arcturus, an extremely bright star that guides her to break new ground and lead us on a new path. 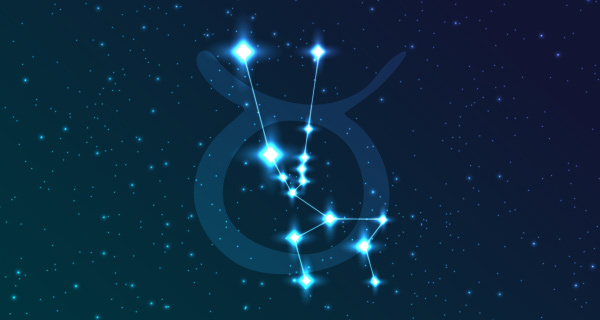 Among her prominent stars, the mythology becomes literal, and aligns not only with her zodiacal chart, but with her name. The moon goddess Diana loved animals and freedom, reflecting Princess Diana’s Aquarius moon. At the same time, she has the nurturing Acubens from Cancer with her Moon, along with the “Heart of the Lion,” Regulus – powerfully protective, like the Egyptian lion goddess, Sekhmet. 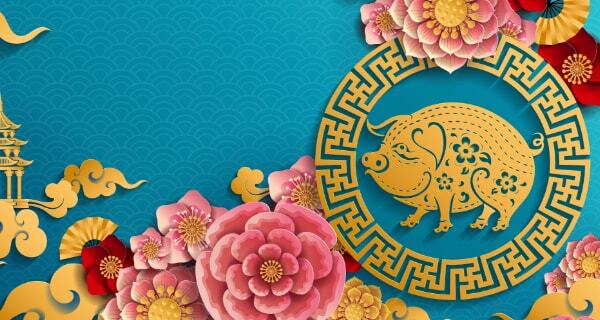 Dubhe is in the great maternal figure near the northern pole, the Great Bear, also aligned with Diana’s goddess star Venus. Her Jupiter, the “Prince,” is tied to the star Schedar, the Queen – in Diana’s case, a literal description of her life. Alphecca, the crown, is also prominent in her chart. When we get to legacy and end of her life, very dramatic stars appear. Isis/Sirius is with her Sun (vitality/life force) indicating huge success, along with immortality that can scorch and burn. One literal public image Diana provided (no doubt, unconsciously) relating her to Isis was when newborn Prince William was presented to the public. When he became fussy, Diana placed her finger in his mouth reflecting a literal story of Isis mythology in which she fed a child milk through her fingers. The Sun at the end of life is also associated with Cetus the whale, or the lion-headed goddess Sekhmet in Egyptian mythology. Cetus puts a person in touch with the human collective unconscious, making Diana the “People’s Princess,” but also subjecting her to the human unconscious – thus, her relentless pursuit by the press that ultimately caused her death. Facies, the eye of the Centaur, emphasized this, as this star can make someone become a target, in this case the “eye” of the press that led to her fatal injuries. While most of us don’t live our “personal myths” publicly, as did Princess Diana, we will live the dramatic stories associated with our stars in some form as they underlie our driving passion for our life and destiny. This recently recovered layer of star reading shows the “heaven on earth” part of our human psychology that drove the Ancient Egyptians to build their great pyramids and temples to align with, and reflect the powerful image of the sky above. This drive also motivates us to live our lives dancing with our planets in the zodiac seeking our dreams. This reconnection with the stars may be the best treasure discovered so far in this ancient land, and it’s available to us all. The Book Am-Tuat and the Book of Gates are the Ancient Egyptian cosmological treatises describing the architecture and inhabitants of the Tuat – the Underworld – which the boat of the Sun God Ra traverses during the nocturnal hours. The magical Travel was inscribed on the walls of tombs. By the beliefs of the Ancent Egyptians, the passage of the newly deceased soul into the Other World corresponds essentially to the path of the Sun during the hours of the night; the soul is required to pass through a series of ‘Gates’ and ‘Regions’ at different stages in the journey. The Gates and the Realms are associated with different Gods and Goddesses, and they require that the deceased recognize the particular characters of these divine beings created by the Power of his own Magical Imagination… Ra Sun Boat Magic is an outstanding astrology software displaying the nocturnal and the diurnal path of the Sun, the Ancient Egyptian ‘Hours’ (determined by the given geo latitude, altitude, day of year, refraction etc. ), and representing the azimuthal regions divided by the cardinal points and ruled by the four great Godesses: Isis, Nephthys, Neith and Serket. The Free Edition represents the basics of this outstanding astrological approach (with fixed geo coordinates, within a limited time interval). You can understand the essentials of the symbolical ‘Hours’ and track of the Sun God entering in the several Realms. Thanks so much for the kind words and for sharing the article! I wish I could have gotten this info to Diana, too. While she was a remarkable mythic figure, as a fellow being with such an obvious good heart, I wish she could have been with us longer. I am, I’m certain, very late on the bandwagon of studying Kate Middleton’s stars, but with a glance at her chart alone, I noticed that she was born on the lunar eclipse six months prior to (about 19 days after the Winter Solstice) Prince William’s solar eclipse birth chart on the Summer Solstice. We are starting out “mythic” just looking at the birth dates – very powerful stuff, these eclipses! I am sure she would have wanted to know all of this. It may have saved her life!!! It’s a great article & hope people will read it. i put it on my Twitter page…Thanks Deb. Sherry – Absolutely! I look forward to our future email and other conversations. Sherry – Sorry – I forgot to note the important fact that it was about Cleopatra’s time that we switched to using the horoscope, or the ecliptic (path of the sun, moon and planets) in astrology. Very cool and appropriate to your comments. The star parans method offers, to me, a more accessible manner of seeing what stars are prominent in someone’s chart. If we place all prominent stars on the 360 degrees of the zodiac (the ecliptic), while interesting and pertinent, we end up with a bit of a jumble at some degrees in a person’s chart. If we use the visual point of view, we get an almost visceral reaction to the stars, or better described, a more intuitive picture of a person through a view of the whole sky, in all its glory on the day they were born. I really appreciate your excellent and knowledgeable comments – Yes, Regulus is the “Heart of the Lion” and offers great success if revenge is avoided, according to Bernadette Brady (and my subsequent) studies. Bernadette actually revives the VERY ancent methods of “whole visible sky viewing” with her work by visually placing the stars’ and planets’ in rising/setting, etc. relationships – very profound stuff. Note the first paragraph about “how ancient’ our view is. I feel certain you’re using the newer method of aligning the stars with the ecliptic (circle of the horoscope), also a very interesting method and useful, given that it is what all modern Western astrology uses! It really shows the action in ones life. The parans method shows the passionate foundation that drives the person’s chart, another fun level to examine. The stars appear to “move” a degree every 72-73 years, so over the ages they are now in a bit different spot than in Cleopatra’s day, but still quite pertiment. I’d love to hear more of your comments! Kathleen: That’s so kind of you! I was thrilled with the timing of Prince William’s engagement to Kate Middleton, and wonder if Princess Diana wanted us to understand her mythic role in all of this. How do i get about my Egyptian Astrological chart?I will like to really see mine. How do we go about getting our Egyptian Astrological chart? I’d really like to see mine!